De-Solv-It CONTRACTORS Solvent. This contractor workhorse is exceptional at removing Caulk and Silicone Sealant, Liquid Insulation, Putty Nails, Water Seal, Tar, Grease, Oil, Floor Adhesive and More! 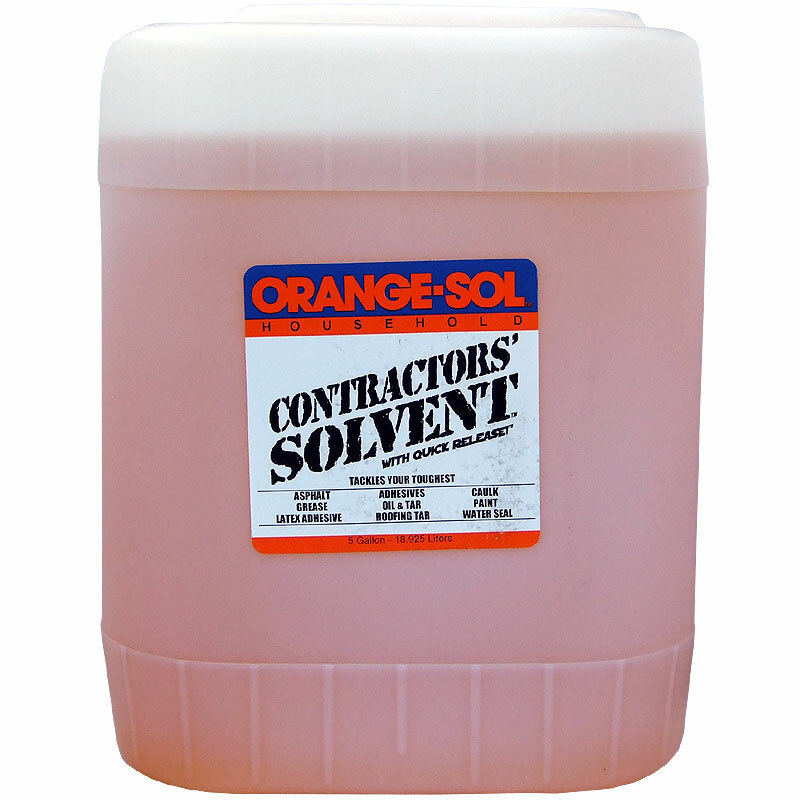 CONTRACTORS SOLVENT is non-hazardous, non-corrosive, and a highly safer alternative to acetone, paint thinners, and other traditional solvents.